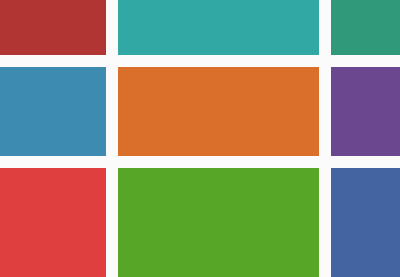 In this tutorial we’re going to use CSS Grid to help us create a “broken grid layout”, something which has always been difficult with more traditional CSS layout methods. 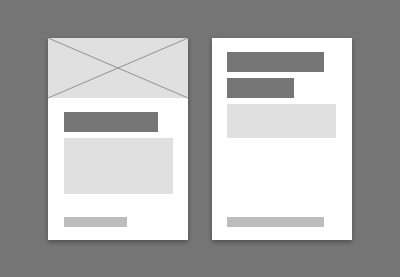 Web designers have become conditioned over the years to observe document flow and source order; creating layouts by floating blocks and letting them fill the page like building bricks. In the world of responsive design this approach seems quite natural. 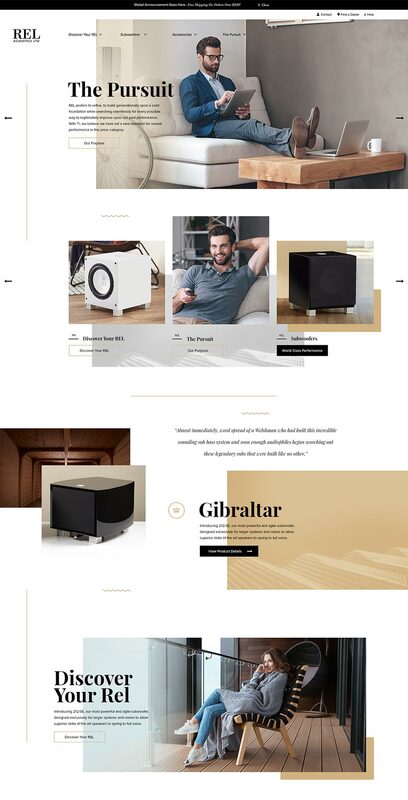 However, it’s a far cry from print layout where fixed dimensions mean that designers can confidently place text and images exactly where they want, leading to more experimental and visually daring layouts. 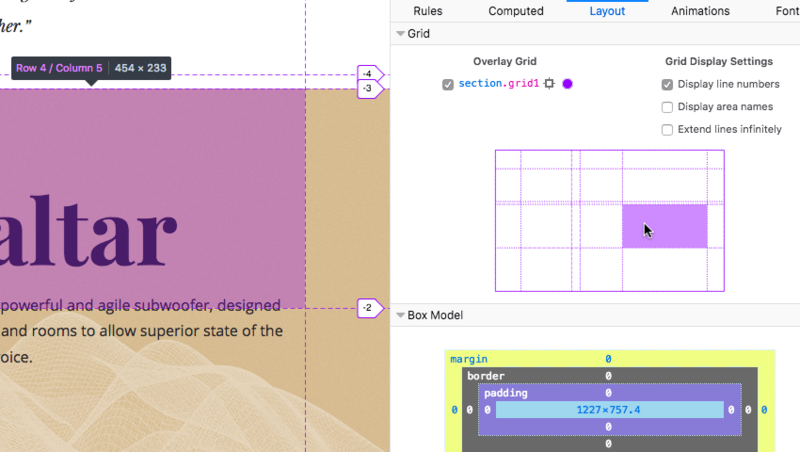 CSS Grid, beyond just allowing us to arrange things along x and y axes, can help us bridge the layout gap and get a bit more daring with our designs! Grid columns don’t have to be uniform. Let’s take a section of the layout above and figure out how the grid might look. Note: we’re just building one section in this tutorial. 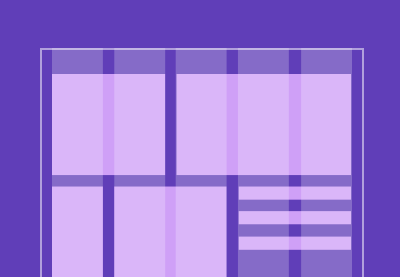 There’s no reason why each of the page sections can’t be built from independent grids. Next, on that container, we’ll declare display: grid; then define the columns and rows. The columns are laid out just as you see them in the image above. The fr unit is a fraction of the whole width, so the first column takes up three of those, the second is wider and takes up six. 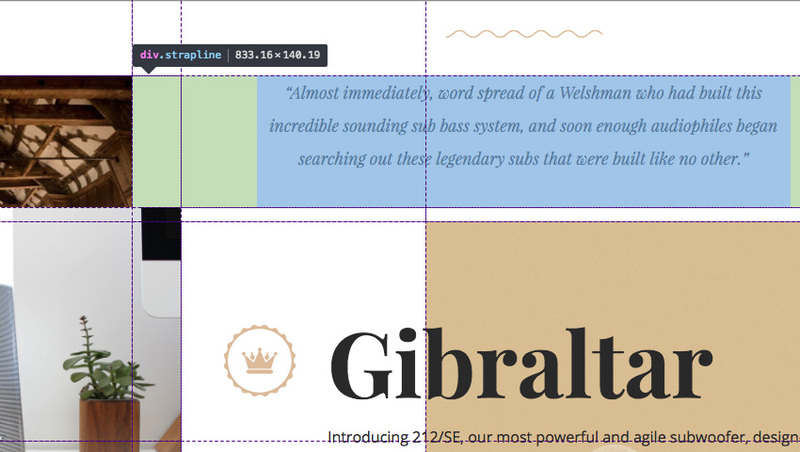 In total our layout comprises 27 units of width—hardly classic grid proportions! The rows are a little different. You’ll see a mixture of fixed pixel measurements and auto. Where auto is used, the row will grow and shrink depending on the content. Let’s begin with the images. 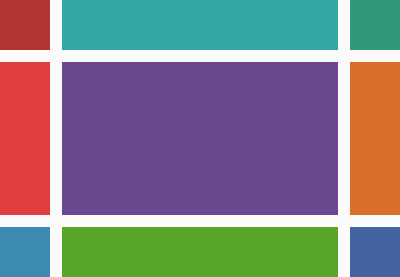 For the markup we have a couple of options; either we use img elements, or we use other elements with an image background. We could use object-fit: cover; on img elements, but that’s tricky–why make our lives more difficult?! So for this demo we’ll go with the latter, because that gives us greater flexibility in terms of how the proportions of the images change with fluid layouts. Grid’s auto placement algorithm will have put them neatly on our grid already, but let’s get specific. We’ll use the grid lines to dictate where each element should begin and end. Admittedly it isn’t particularly impressive, but that’s because most of the rows don’t yet have any height. They’ll get that once we start adding more content in the next step. Let’s now add the textual content; a blockquote within a wrapper, and the call to action block. You can add these wherever you like as child elements of the .grid1 container, source order really doesn’t matter. At this point it’s worth noting that you can play with z-index if you want. Stacking follows the source order by default; what’s first in the markup will be placed at the bottom, what’s declared later goes on top. But if we were to apply z-index: 1; to .img1 it would be stacked on top of .img2. By inspecting the grid you’ll quickly realise if you’ve misplaced any grid items, skipped a row here or there, or named something incorrectly. Bear in mind that we’re building our layout for a wide viewport. What you see embedded in the tutorial might not look optimal. These styles use a ::before pseudo element on the .strapline div, positioning it above the container itself using a negative top position. It’s perfectly centered, and you’ll remember that we allowed enough room for it by defining our first row as being 100px high. 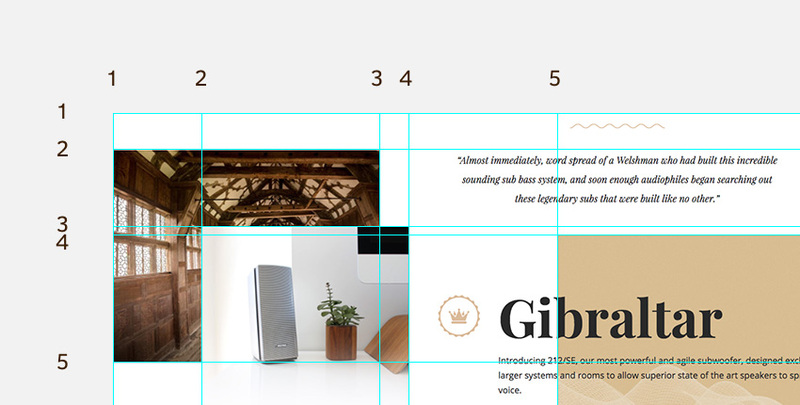 We’ve now built ourselves a very solid broken grid layout! Time for some next steps to take it even further. 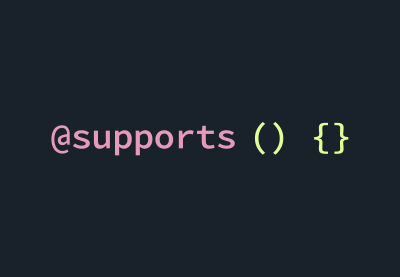 Any browser which doesn’t properly support CSS Grid will ignore whatever you’ve placed within this declaration, giving you the option to provide a fallback. 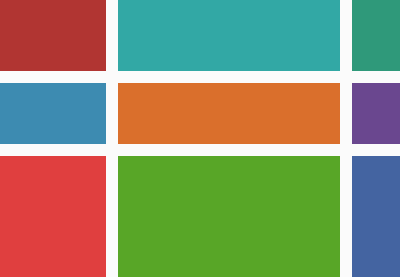 Take a look at Grid “fallbacks” and overrides for ideas on how to style fallbacks if you want. You might also choose to hide those flourishes we created on smaller devices, saving them until there’s more screen real estate to play around with. The choice is yours! Here’s an example of how you could make this particular design responsive. 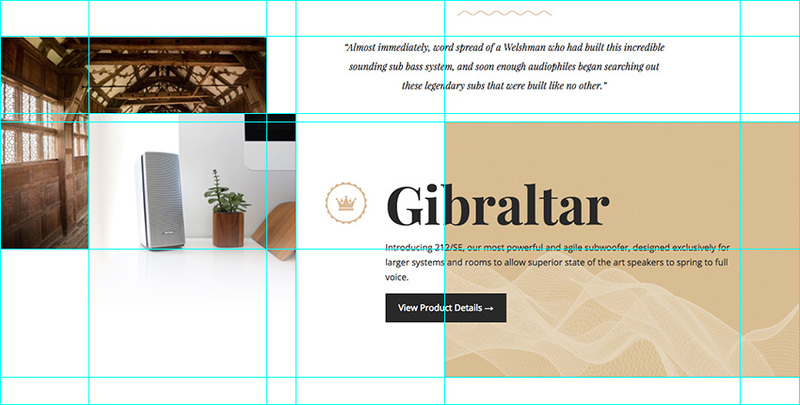 This tutorial has given you a glimpse into the world of alternative layouts achievable with CSS Grid. Forget the layouts you’ve been practicing with floats and positioning; break those old habits! Start exploring more intricate layouts and let’s see if we can make the web a little more interesting.